When Intel banned testing the performance of its newest microcode patch for security vulnerabilities, many tech enthusiasts spoke out against the company. Finally, Intel has listened to the backlash and will soon be revising the restrictions on testing performance. 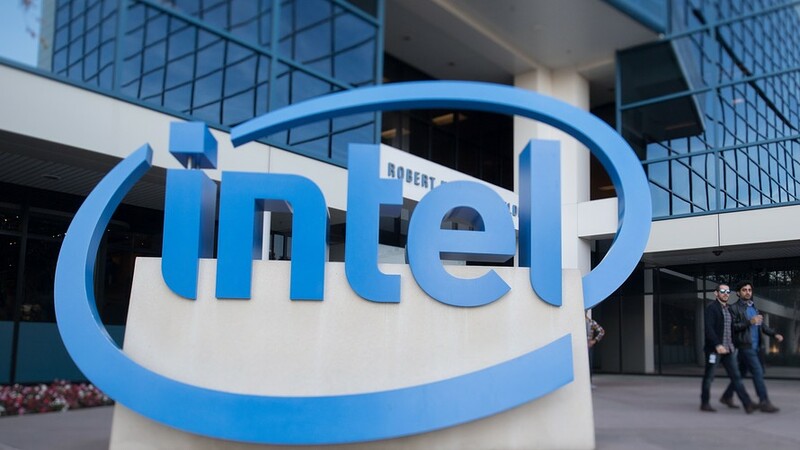 Intel's newest patch for L1 Terminal Fault security vulnerability, which is related to Spectre and Meltdown, was met with immediate backlash when Bruce Perens revealed that Intel had banned benchmarking the performance on the new microcode. Although Intel has patched Spectre and Meltdown several times since the bugs were revealed, the company has never outright banned benchmarking performance on these new patches. The legal documentation stated that one could not "publish or provide any Software [sic] benchmark or comparison test results." This means that a reviewer would not be able to compare pre patch and post patch performance results on the same machine to demonstrate whether or not performance had changed. Perens charged Intel with attempting to hide the performance loss of installing the company's security patches, saying, "The security fixes are known to significantly slow down Intel processors." We are updating the license now to address this and will have a new version available soon. As an active member of the open source community, we continue to welcome all feedback. As well as disturbing the open source and enthusiast community, Intel's previous license prevented some Linux distributors from releasing the microcode, fearing that the company may take legal action. Intel's newest license is far simpler than it was previously, and benchmarks comparing performance will inevitably come out.